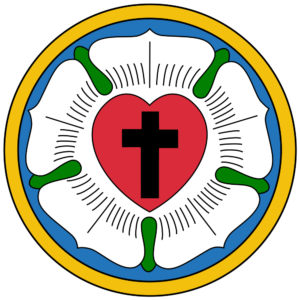 This seal was designed by Dr. Martin Luther while teaching at Wittenberg. It has become the primary emblem of the Lutheran Church world-wide. 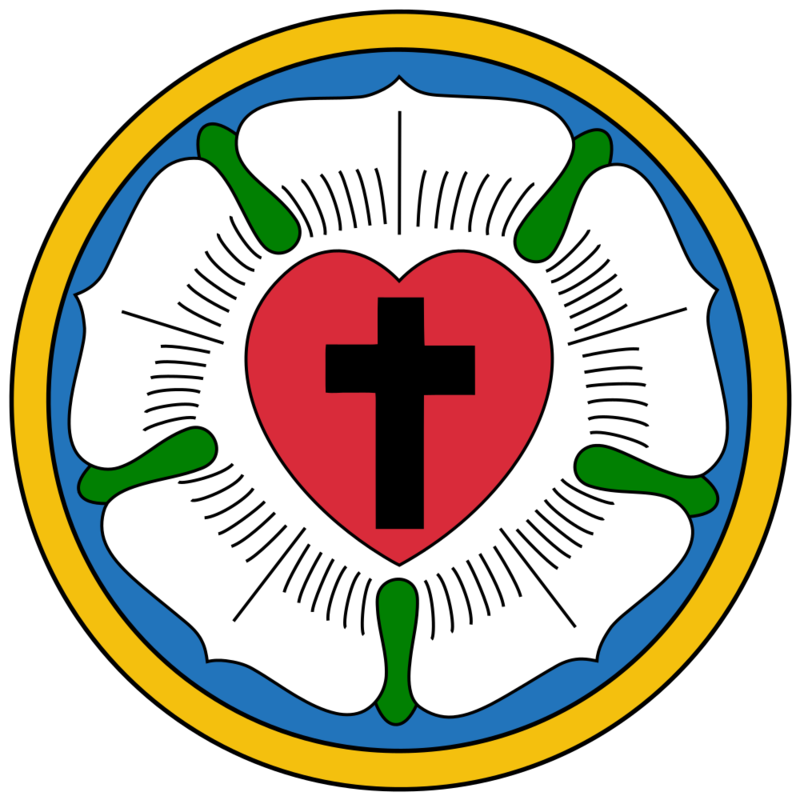 Luther wrote an explanation of his seal. This is my compendium theologiae [summary of theology]. I have wanted to show it to you in good friendship, hoping for your appreciation. May Christ, our beloved Lord, be with your spirit until the life hereafter. Amen.